If you think about it, you should realize that not everyone is ‘ideal partner material.’ Most of us learn that fact from other partner relationships, like dating and marriage. First, you have to be clear on who you are, and who you can co-exist with, what complementary skills and resources you need, and what decisions in the business you are willing to relegate. 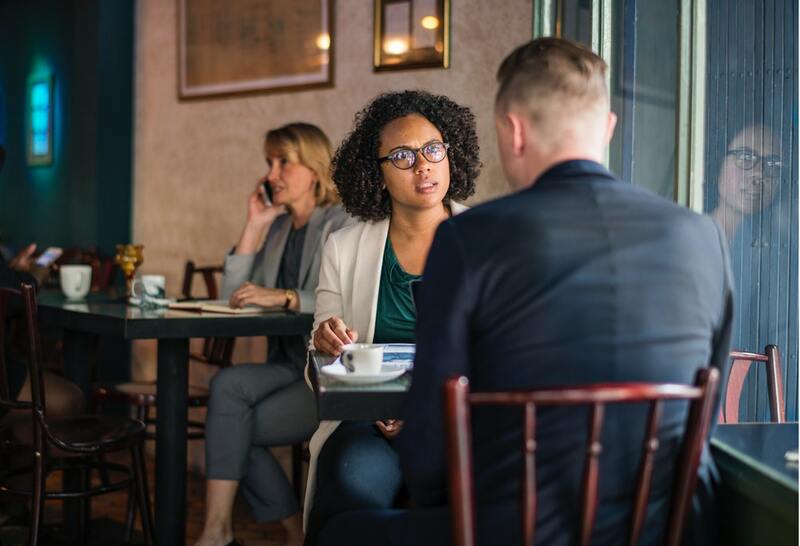 Second, in your search for partners, you need to be aware of the many considerations that can make the difference between success and failure in the business, as well as your satisfaction with the relationship. Bringing money and connections is great, but other less tangible things can rip the business apart. “We both have the same vision.” There is usually only room for one in a vision. Even if the endpoint is the same, there are many different roads to get there, and it’s hard for a startup to be on two roads at once. It works much better when one partner is the visionary, and the other is the pragmatic “get it done today” kind of person. “All decisions will be made jointly.” Two people making a decision need a tiebreaker, and three or more take too long. There is certainly no problem with each partner making decisions in his area of expertise and responsibility, but one has to be in charge. VCs routinely ask “Who is the final arbiter?” and the answer better not be ambiguous. “We are so alike, we finish each other’s sentences.” You really need a partner who is complementary and can tackle the operational roles, like marketing, finance, and sales. A partner who is a carbon copy of you will likely mean two people working on every problem, rather than a natural separation of duties. Most startups can’t afford that. “Our work styles are different, but our goals are the same.” Some people are early risers and expect to tackle the tough problems early in the day. Others don’t get rolling until noon and save the hard discussions for after dinner. No problem when things are going well, but in the hard times, emotions go up and communication goes down. “We have different values and ethics, but share a passion for this business.” Partners who don’t share a common regard for regulations and boundaries are doomed to high levels of stress and frustration. Some people like to live just over the limit, while others have a high sense of integrity and morality. It usually doesn’t work. “I’ll put in the money if you put in the sweat equity.” I’m not suggesting that co-founders should be equal contributors on both sides, but the parameters for “equality” better be well understood and well documented. Things happen, memories change, and soon both sides feel under-appreciated and over-utilized. “Let’s keep it in the family.” On the surface, this seems like a great strategy, with a “share the pain, share the gain” outlook, or just cheap labor. In reality, the pressures of a relationship break up more startups, or vice versa, than running out of money. Investors routinely decline to fund co-founders who are siblings, or in a romantic relationship. We all know of some relationships that seemed mismatched but worked out well, so the real test is the test of time. Just as you should take some time to explore if your love interest would make good marriage material, I encourage you to take some time to explore if your fellow entrepreneur would make good ‘partner’ material. Avoid ‘whirlwind’ business partnerships. In all cases, once you have decided that it’s time to seal the deal, be sure to establish in writing your working agreement, as well as ownership shares. Only then is it time to celebrate and look for angels on your way to heaven.